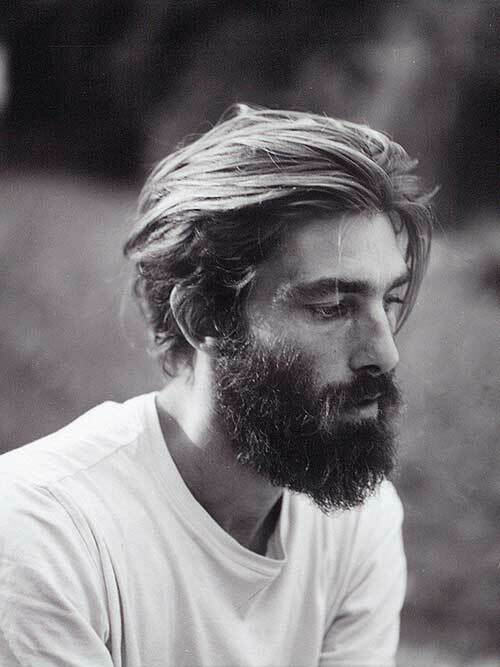 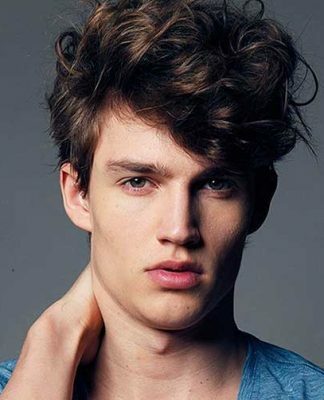 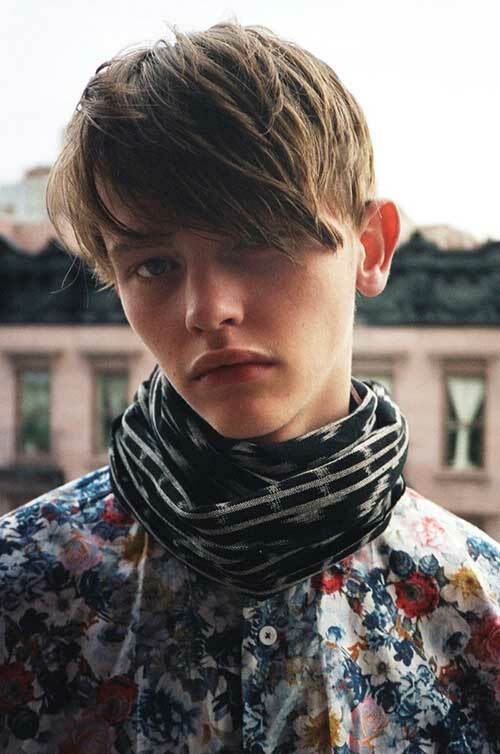 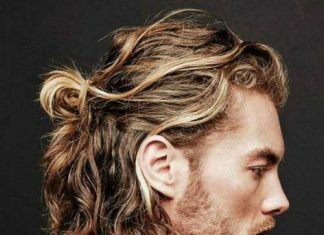 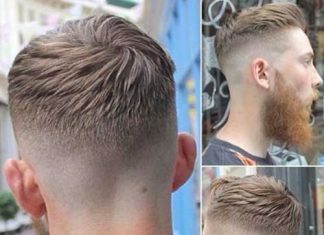 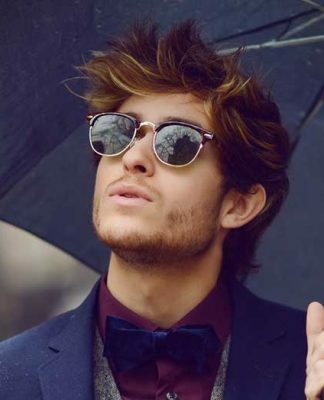 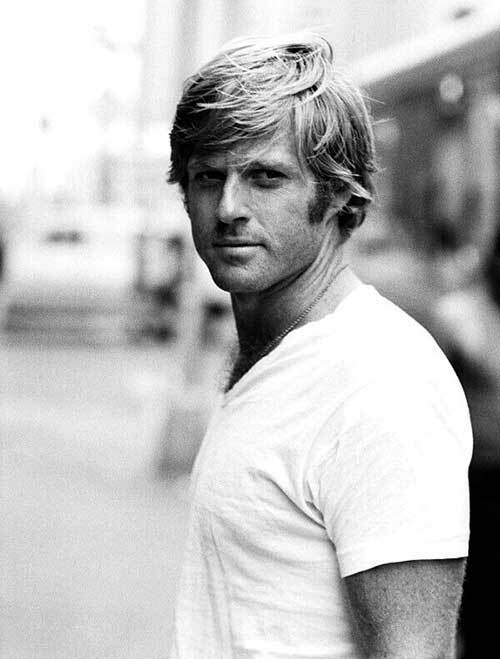 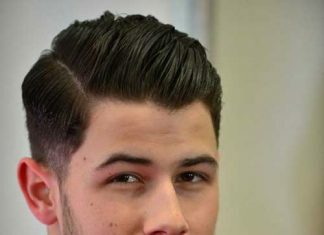 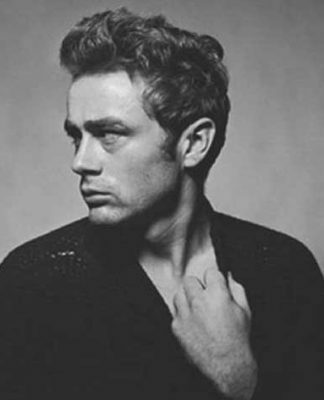 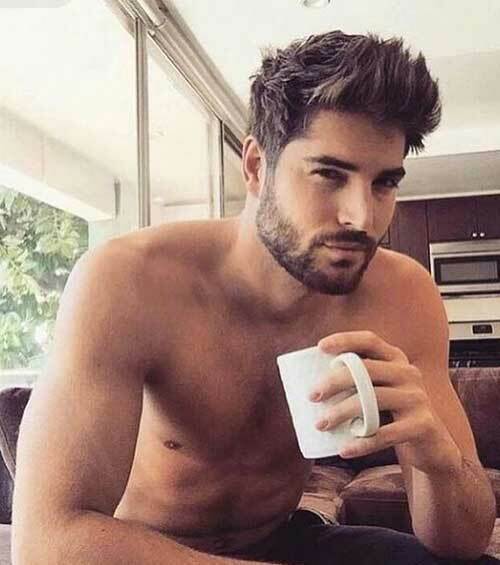 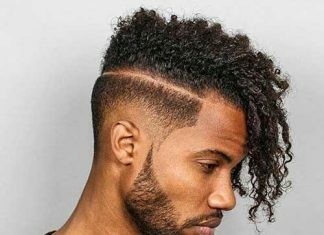 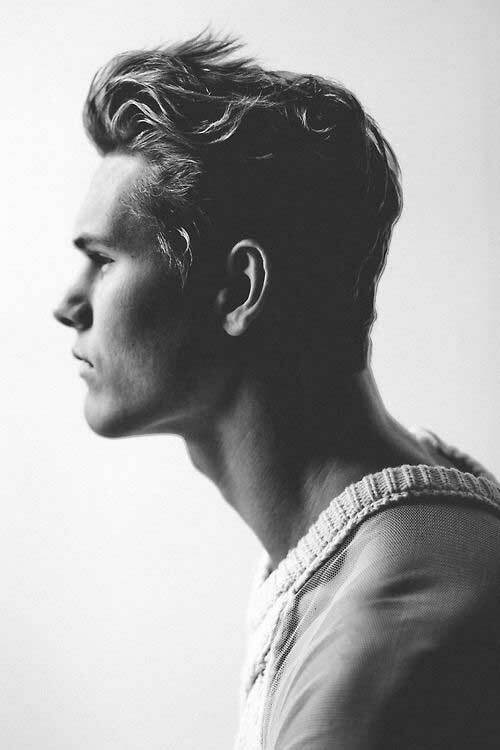 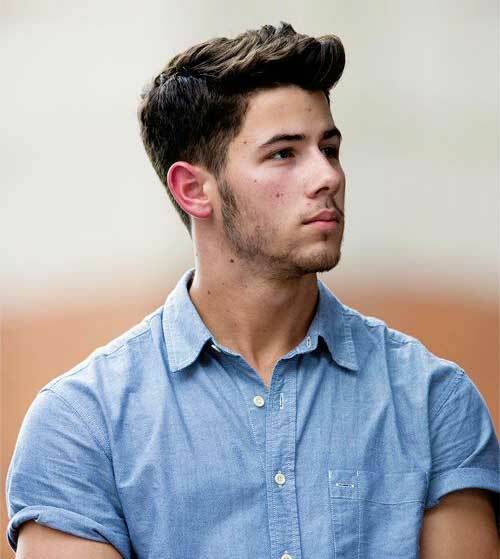 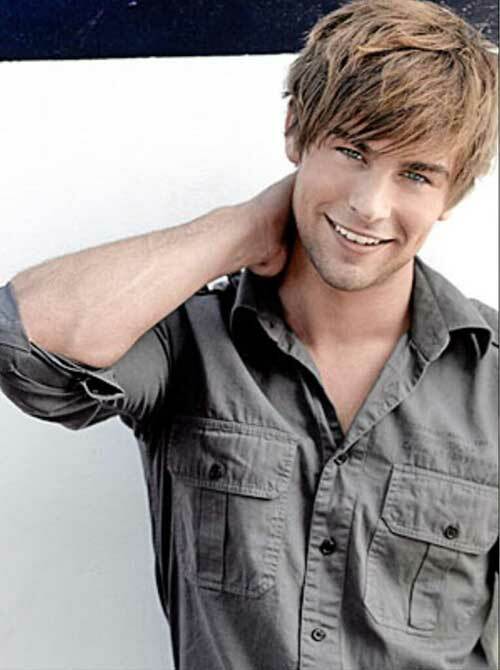 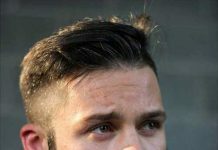 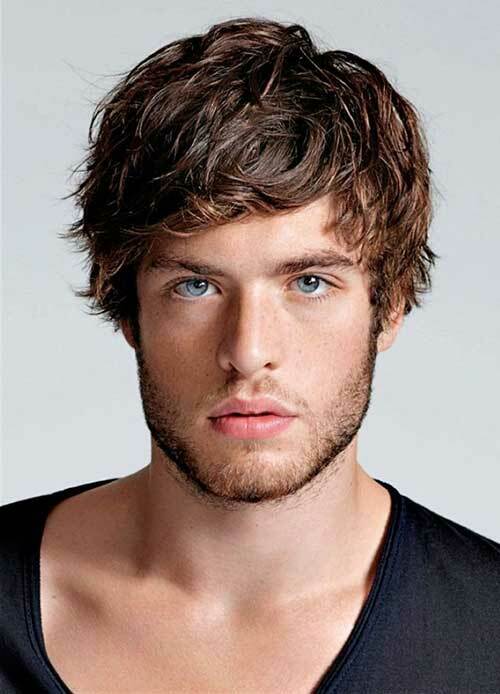 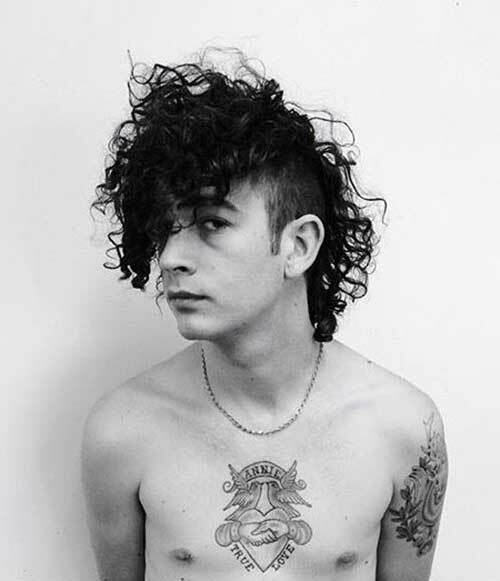 Truth: every hairstyle doesn’t look really good on every male. 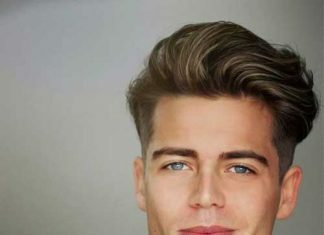 But how do you know which of the many popular styles will look perfect with your face shape without trying them all and looking ridiculous for a short time? 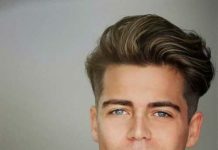 If you know your face shape, it’s very easy! 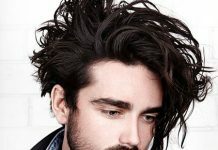 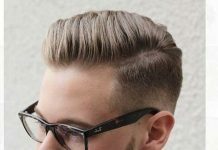 In this post, we have a huge variety of hairstyles from the latest celebrity looks to salon hairstyles from top salons around the world. 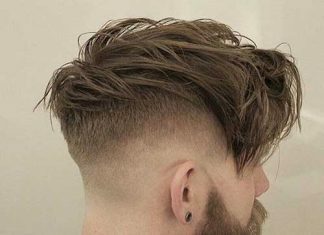 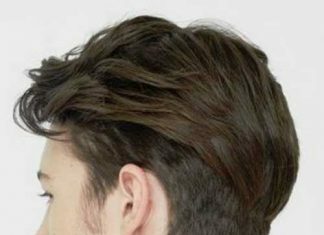 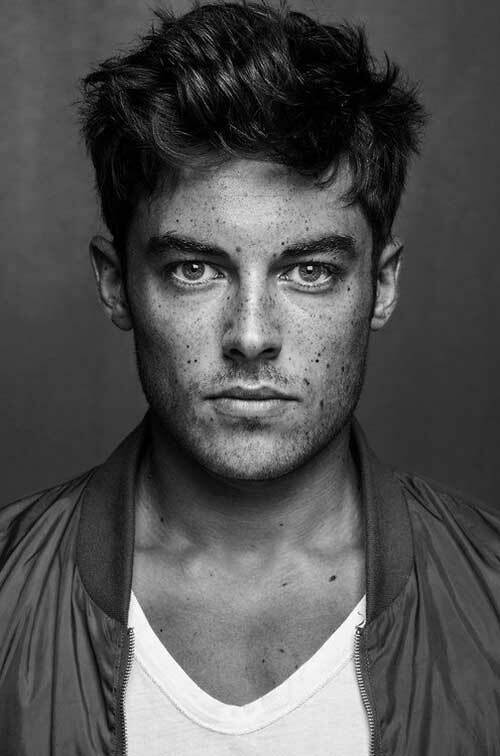 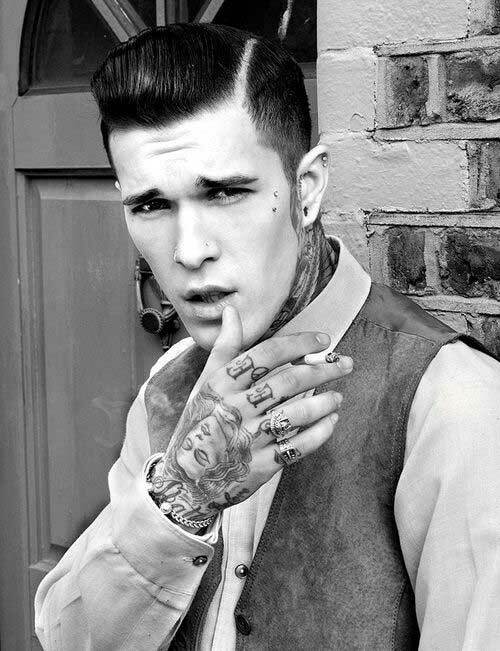 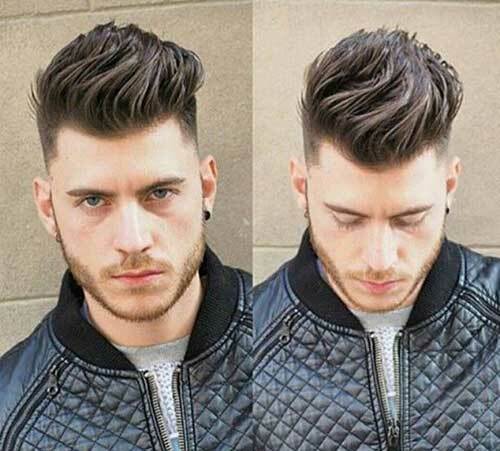 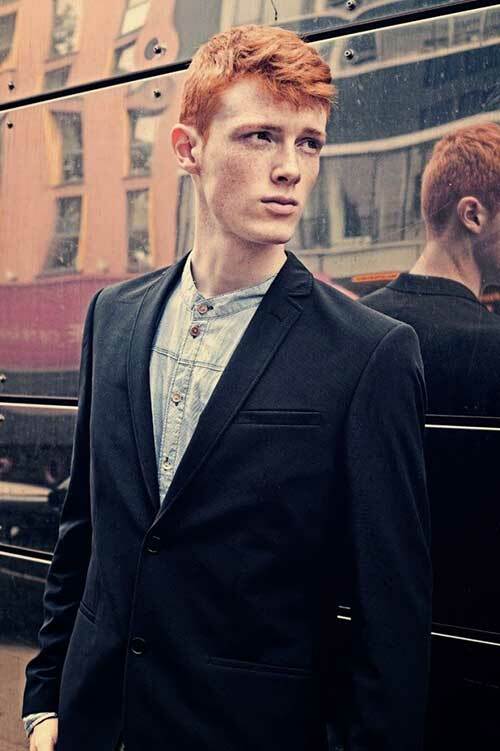 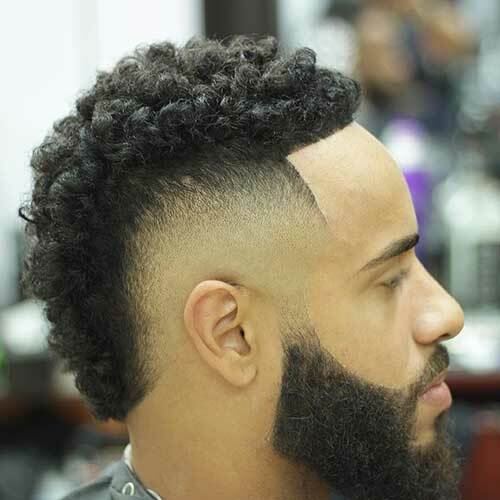 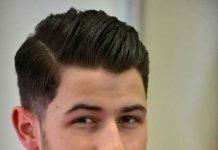 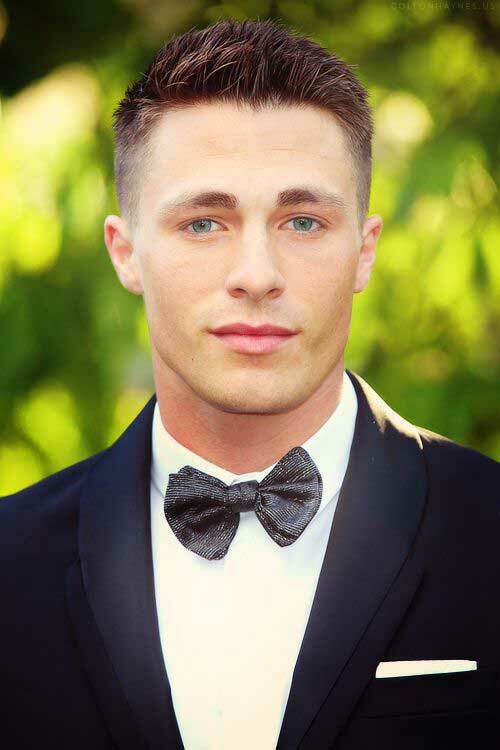 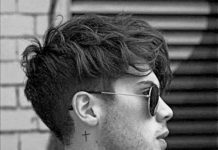 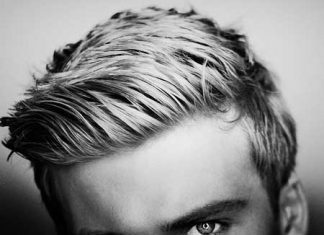 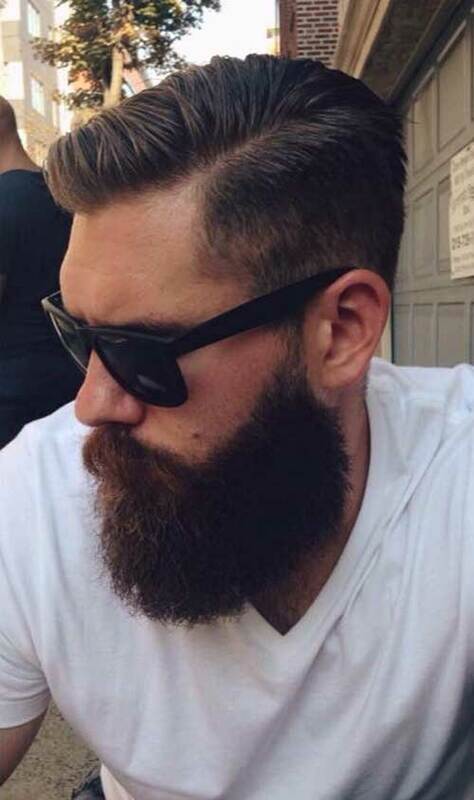 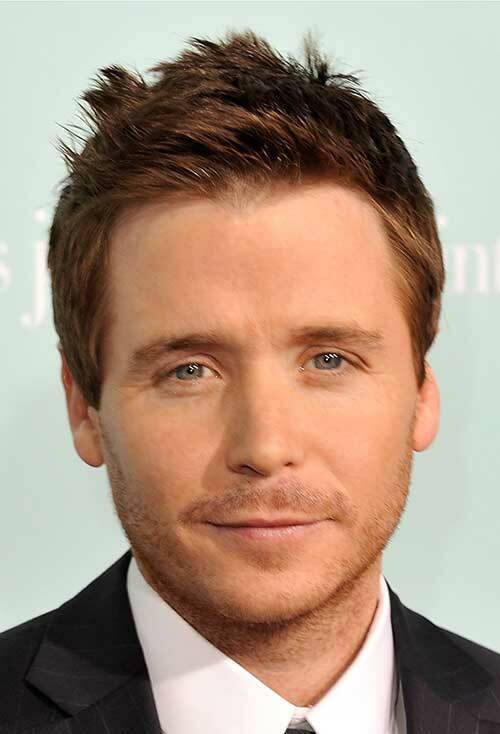 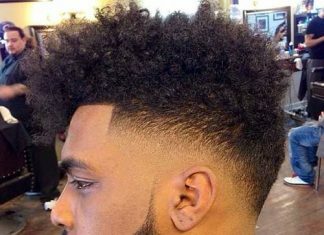 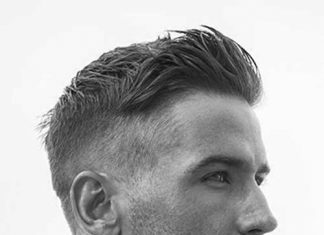 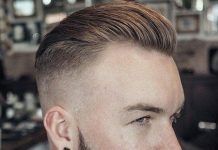 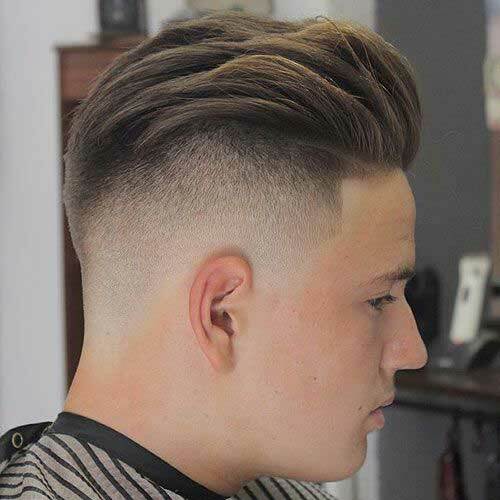 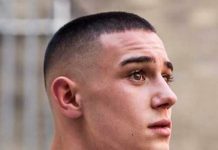 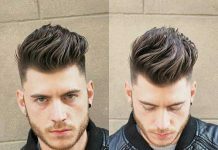 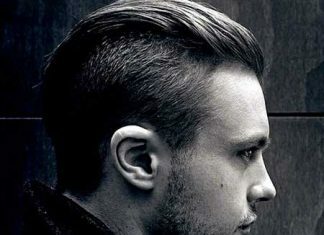 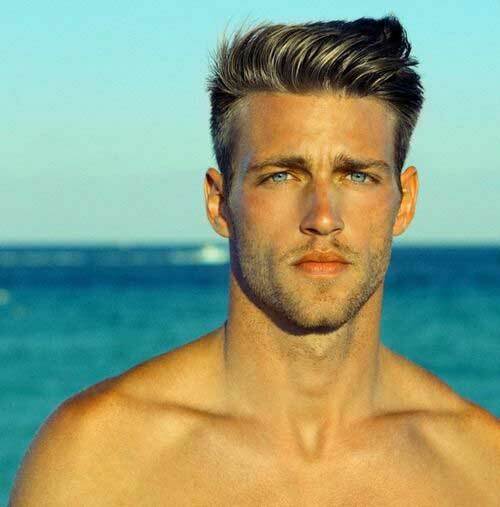 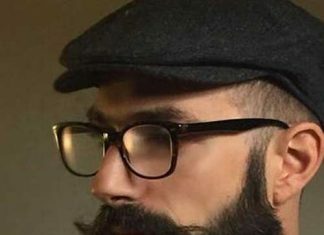 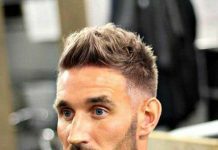 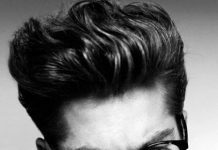 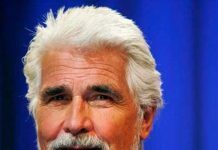 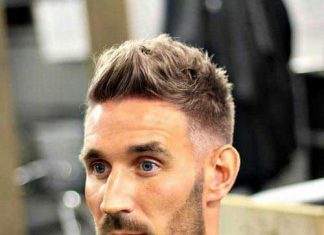 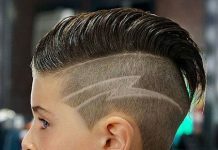 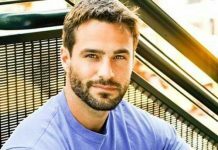 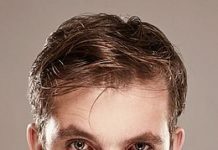 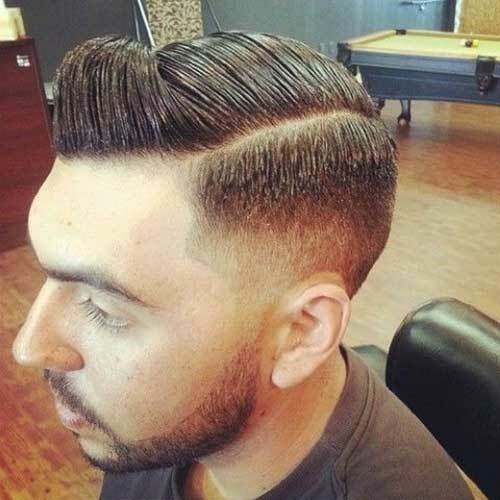 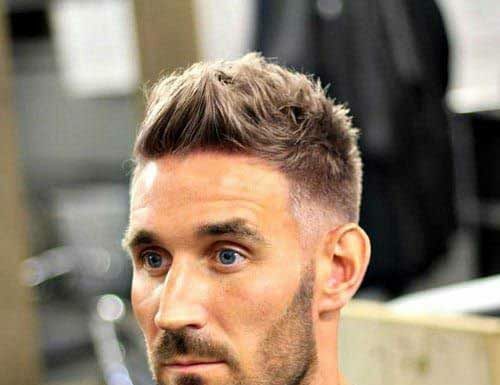 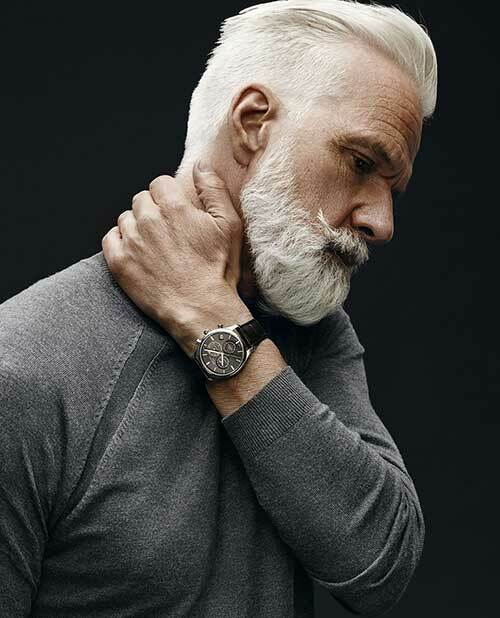 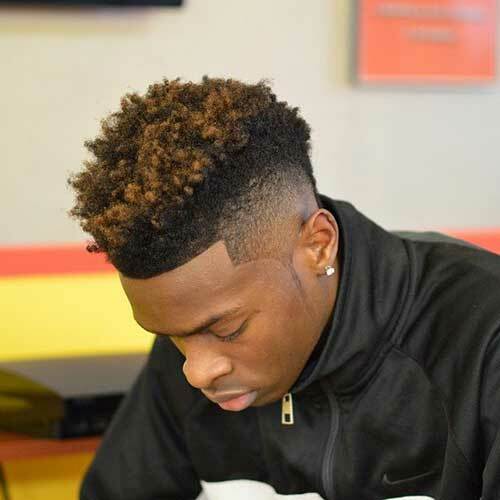 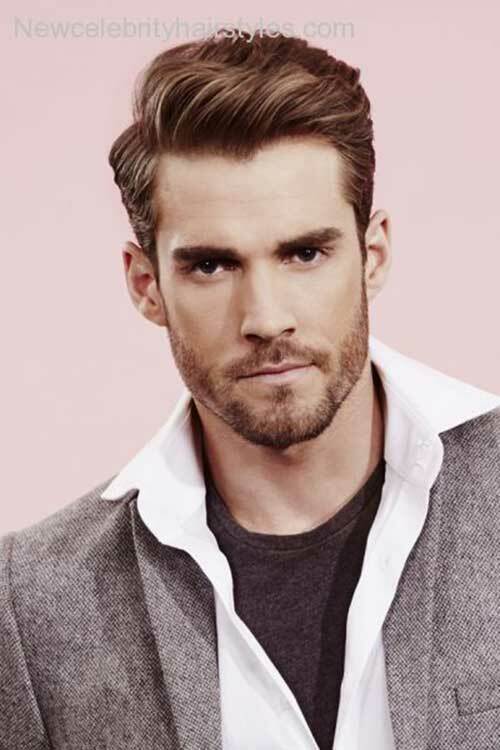 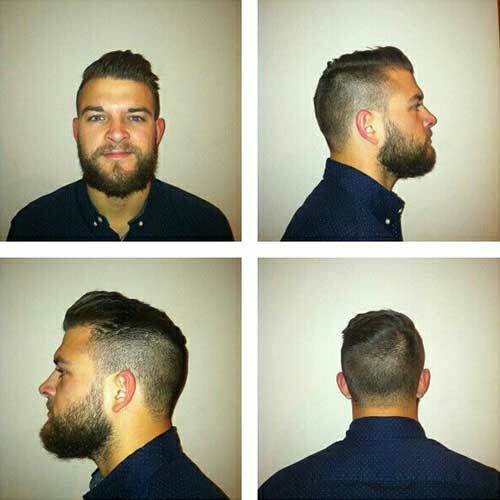 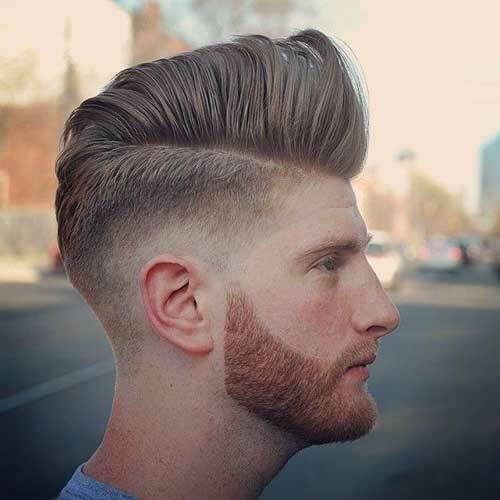 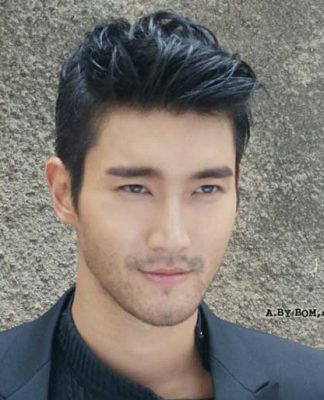 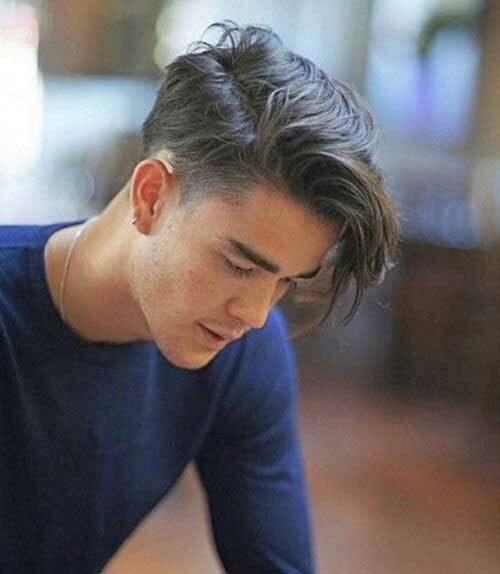 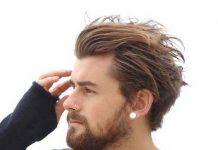 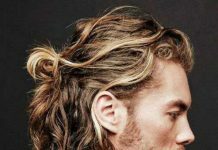 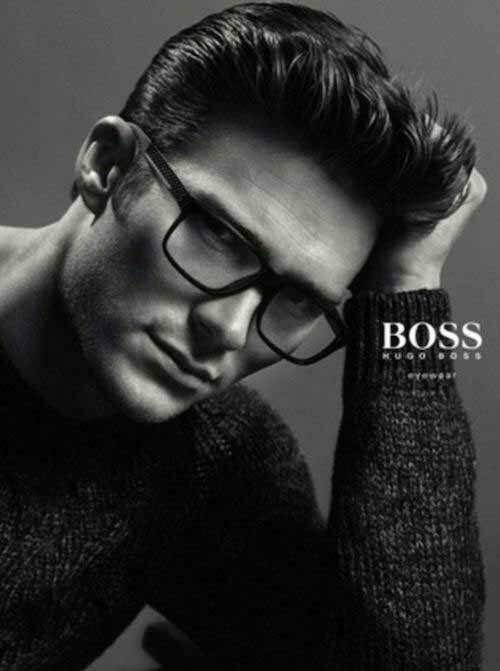 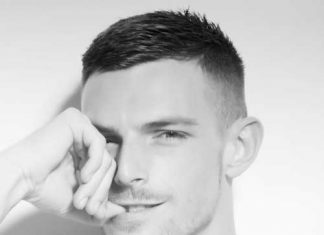 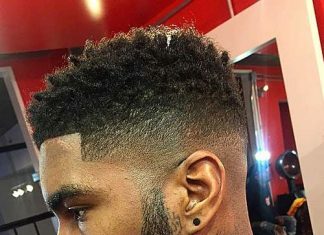 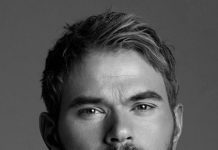 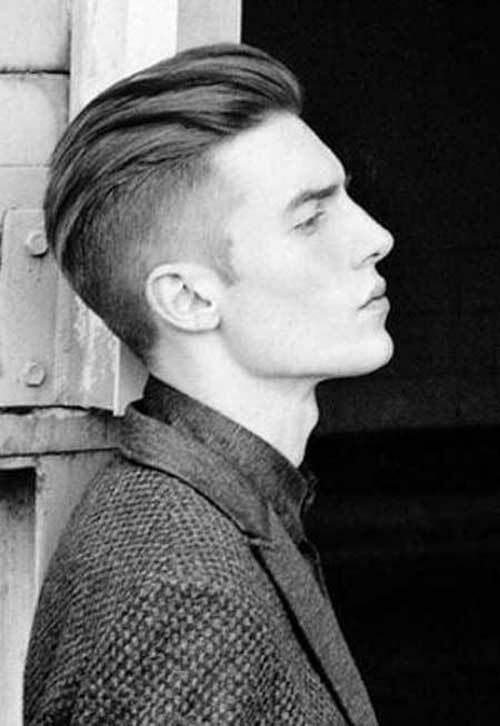 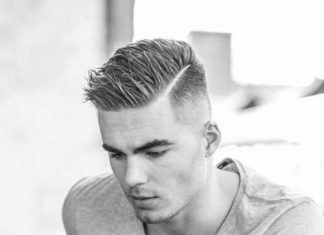 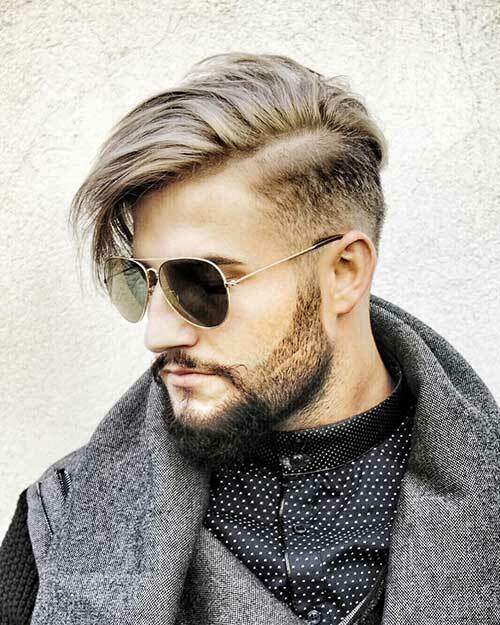 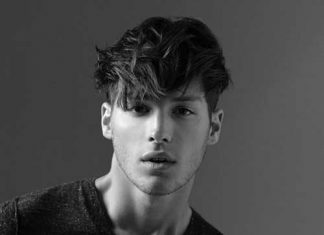 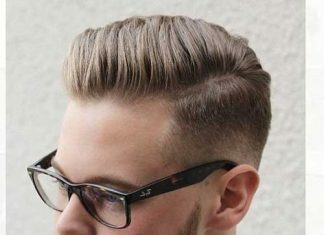 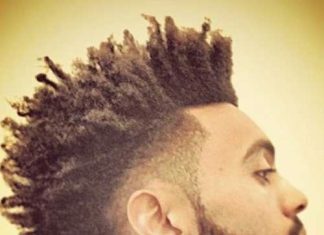 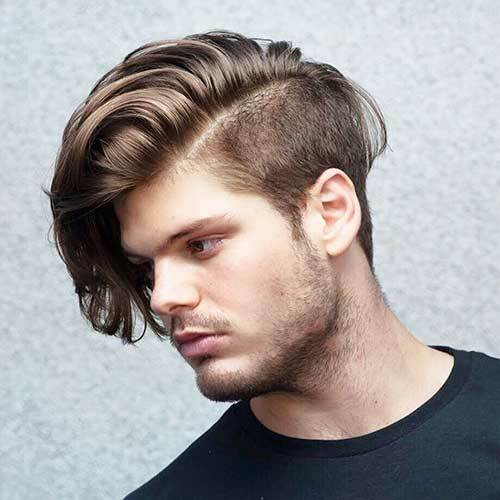 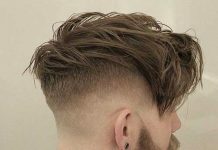 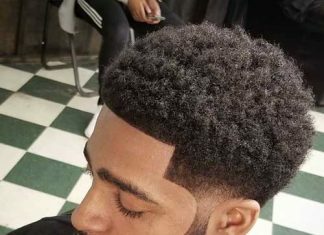 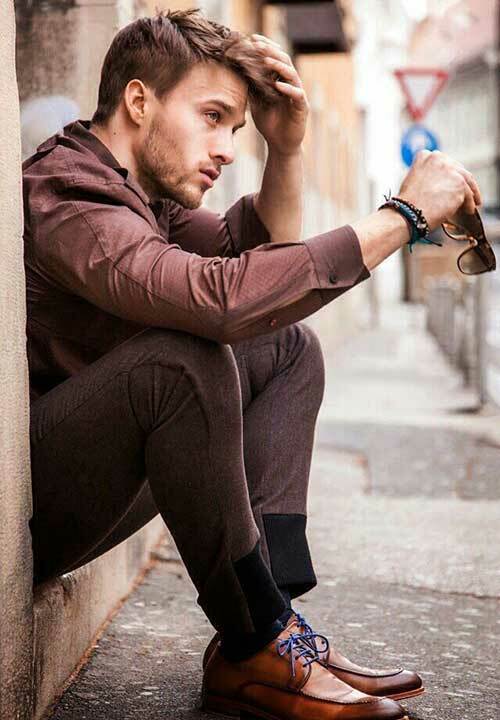 Whether you have a round, square, oblong, diamond, triangular , or oval face, this 40+ Male Haircuts gallery has you covered.